Join us March 21 – 26, 2018 for a celebration of mountain culture with ski races, après parties, and concerts at America’s first destination ski resort. Cheer on the nation’s best skiers during the 2018 Toyota U.S. Alpine Championships at Sun Valley on Bald Mountain, dance to live bands at Warm Springs, and experience the bliss of life at elevation. 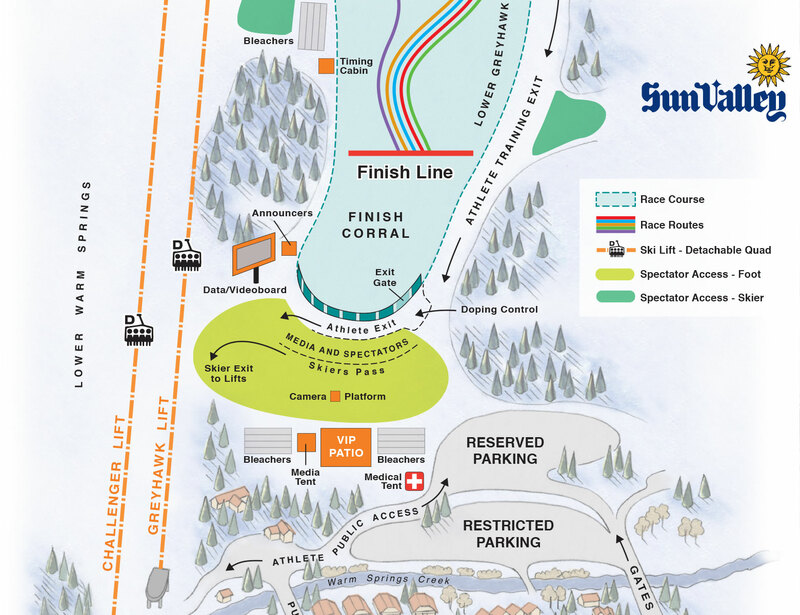 The ultimate way to experience the U.S. Alpine Championships at Sun Valley Resort. Four days access to VIP hospitality services tent. Current pass holders may purchase for the discounted price of $650 by calling (208) 622-2135. Tickets are non-refundable and non-transferrable. For additional questions regarding the VIP pass experience, please contact the Sun Valley Guest Information Center at (208) 622-2135 or stop in to their office in the Sun Valley Village. 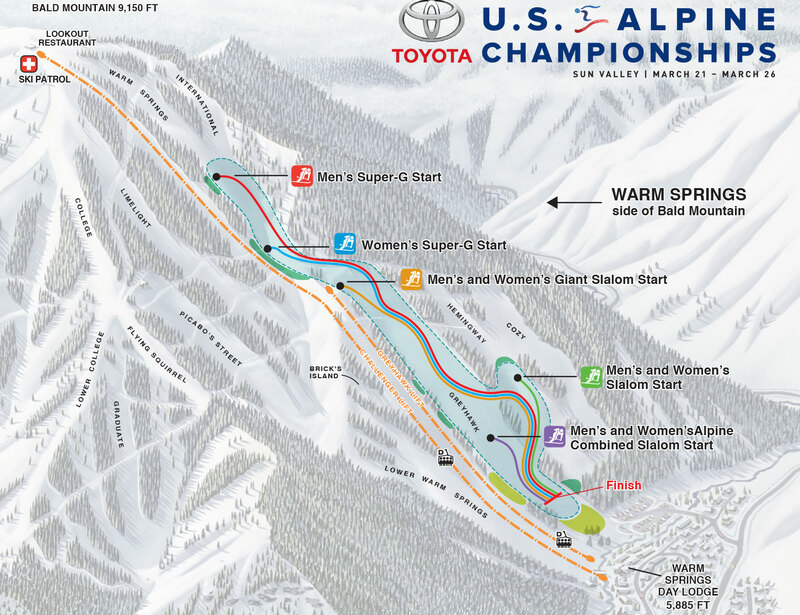 Skiers will be vying for titles in Alpine Combined, Super G, Slalom, and Giant Slalom. The event is FREE for spectators in the Warm Springs base area. 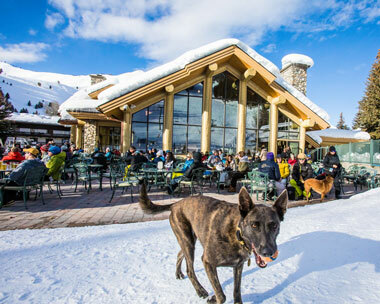 Spectators wishing to get a bit closer to the action, attend special events and help to support the Sun Valley Ski Education Foundation (SVSEF), may purchase a VIP pass. VIP Access Pass | Includes four days of unlimited skiing at Sun Valley Resort, four days of premium spectator viewing areas, access to the VIP tents, snacks/beverages, and a welcome gift bag. Very limited parking will be available in the lower Greyhawk parking lot at Warm Springs. Mountain Rides will be offering extended free service to/from the race site each day of the event. Join the festivities to celebrate the Championships! Plenty of community events are scheduled throughout the week. Working media and photographers may apply for media credentials on the media tab above. Media access will be reviewed and granted on an individual basis.